At approximately 0046, LACoFD responded to reports of a cliff rescue. LASD had contact with a patient in the bottom of the canyon. 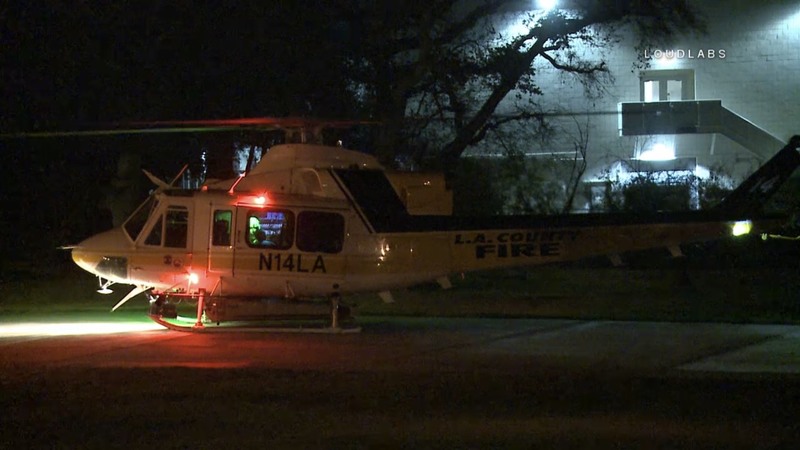 LACoFD Copter 14 hoisted the patient, and transported them to LACoFD Camp 2, where the patient was transferred to a paramedic squad and a CARE Ambulance. The victim was transported to Huntington Memorial Hospital in fair condition.